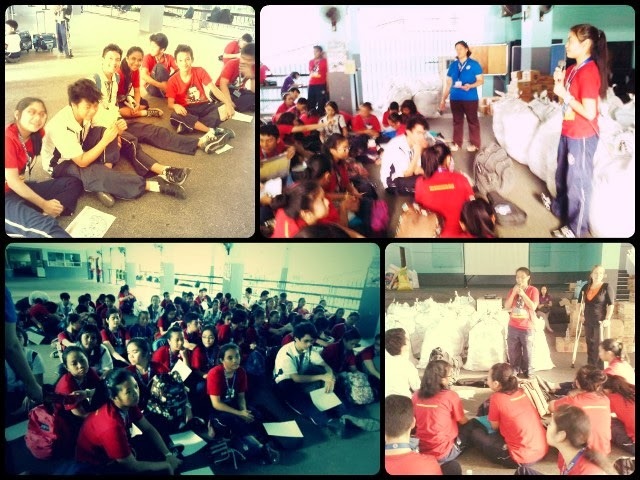 As part of its advocacy to promote volunteerism among the youth, VIDES Philippines conducts regular formation activities for students and young volunteers. Last November 6, 2013, members of the Salesian Youth Movement (SYM) - Junior VIDES attended a formation session that centered on family and their spiritual formation. The session, which was facilitated by VIDES Board of Trustees member Reccie Oliveros and VIDES volunteer Amy Suzara, aimed to enable the students to reflect about how they feel towards their families, recognize how their families have contributed to the persons they are today, and pray for each one and each others' family. Student were asked to draw symbolic trees while keeping in mind the following: the type of tree represents their respective families; the colors of the tree represent their feelings about their families; the ground beneath the tree represents their spiritual formation; and the background represents their dominant memories of their families. It is said that "The bond that links your true family is not one of blood, but of respect and joy in each other's life." 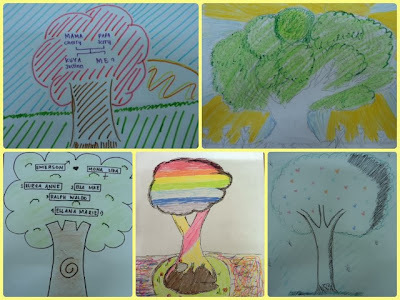 Through the said formation session, the students learned the importance of respect, love, support, and acceptance in nurturing the harmonious relationship in their respective families.